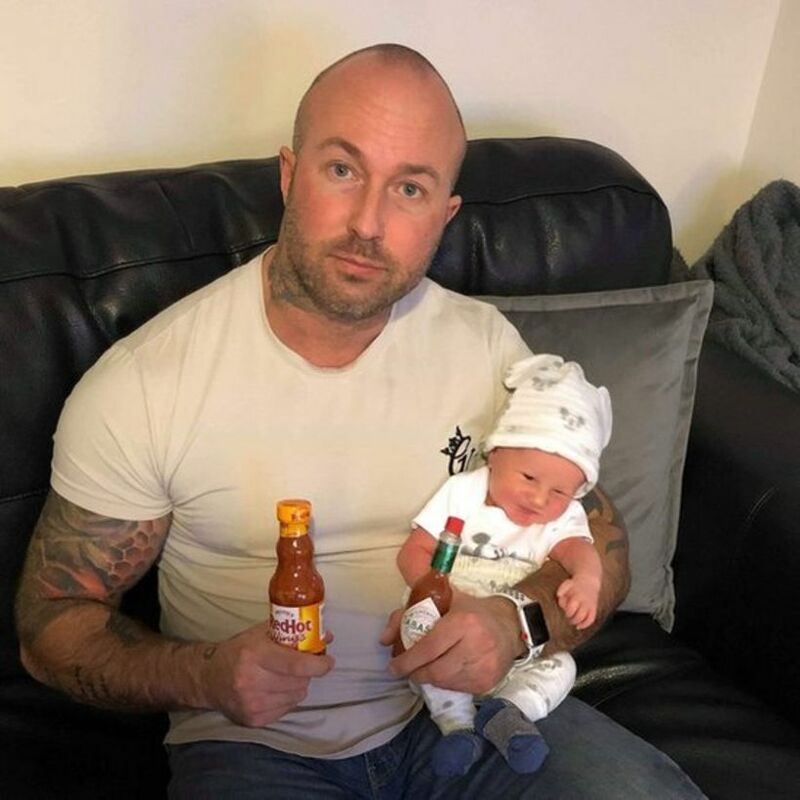 The father of a newborn baby was "shocked" to be confronted by police after posting on social media that he accidentally fed his son chilli sauce. Paul Dawson, from Stockton, was out with his partner and five-day-old Ben on 5 January when the mishap occurred. Forgetting he had been eating spicy chicken wings, Mr Dawson put his knuckle in Ben's mouth to pacify him. Cleveland Police said officers visited Mr Dawson after a member of the public complained about his Facebook post. He said he was at a branch of TGI Fridays when he took hold of Ben to allow his partner Laurencia Wood to eat her food. After wiping his hands on a napkin, he then put a knuckle in Ben's mouth to pacify him. The baby made a "funny face", but did not scream or cry, he said. 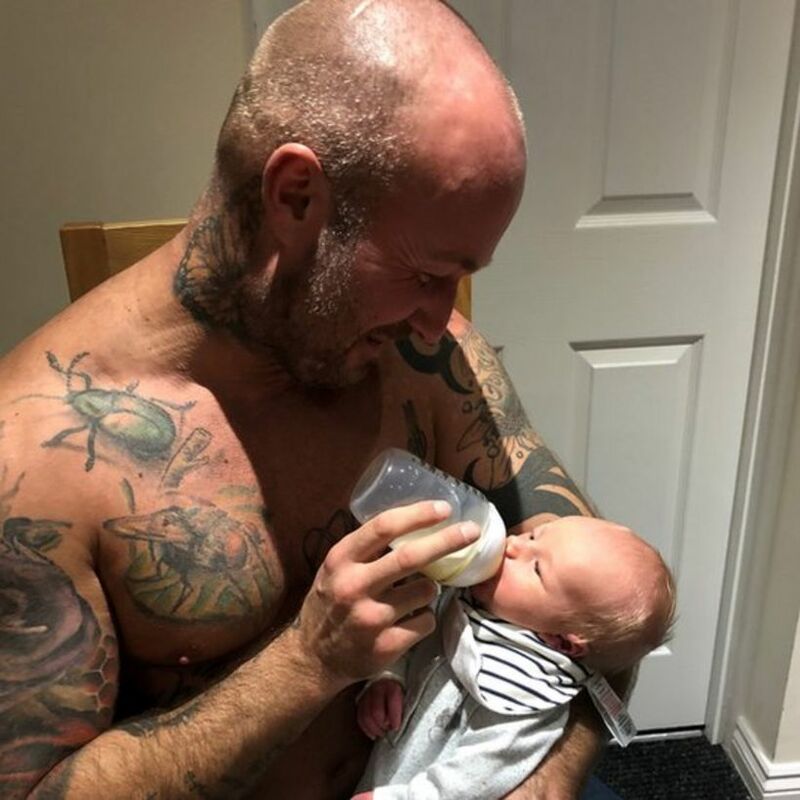 Mr Dawson later wrote on Facebook: "Apparently five-day-old babies don't like it when their dads put their fingers in their mouths after eating hot wings. Unintentionally by the way. Lol." A Cleveland Police spokesperson said: "Police received a call from a member of the public regarding concern for the welfare of a baby. "As a result, two officers were deployed to speak with the parents to understand the circumstances of the report. 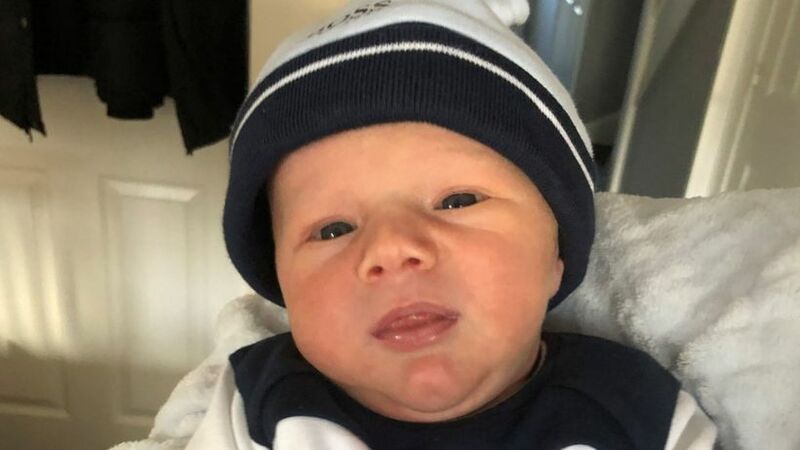 "Officers were satisfied that the baby was safe and well and there were no further inquiries carried out." Mr Dawson added: "I haven't had an apology. Foto USG Ibu Ini Mendadak Viral, Lihat Saja Wajah Sang Calon Bayi, Ada yang Bilang Mirip Voldemort!